To enroll in a PADI Advanced Open Water Diver course (or Advanced Junior Open Water Diver course), you must be 10 years old or older. If you are between 10 and 14 years old, you will receive the Advanced Junior Open Water Diver Certification. You need adequate swimming skills and need to be in good physical health. 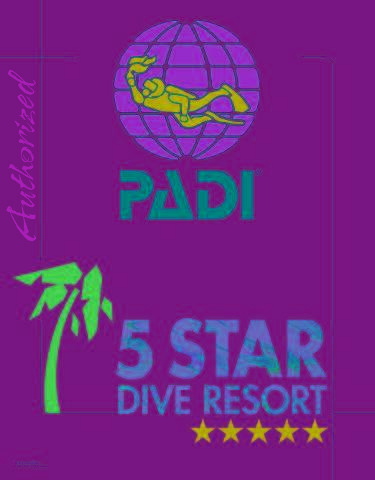 PADI Open Water Diver certification or equivalent from other certification agency is required. Due to international law regarding the use of the internet, eLearning is only possible if you are 13 or older. If you´d like, for an additional $95, you can do the Enriched Air Diver Specialty as one of your adventures.